Spirit Dog Farm is Certified Appalachian Grown! 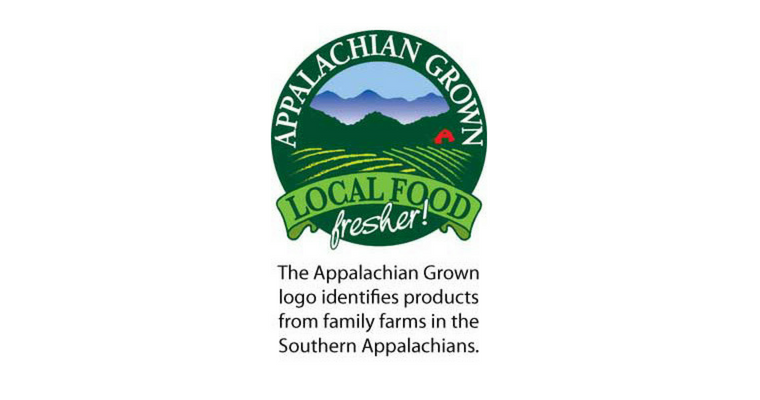 When you see the Appalachian Grown logo, know you’re buying fresher foods that support family farms, strengthen the local economy, preserve rural culture, and protect the region’s natural beauty. When you buy food or a farm product with the Appalachian Grown label you are getting a product that was grown or raised in our region by a local farmer. What does this mean? It means that you are buying a product that is fresher, better tasting, and more nutritious. It means that you are supporting a local food system that contributes to the local economy, that is better for the environment, preserves the farming heritage of Appalachia, and protects our mountain landscape. On average, our food today travels 1500 miles from seed to plate. This distance translates into a loss of freshness and nutrition and into a loss of control over the way our food is produced. Food that is grown to travel thousands of miles is bred to hold up over distances and time and not for taste. Long distance transport consumes non-renewable fossil fuels. This distance also means we don’t know the people who grow our food or have any knowledge about their production and business practices. If we no longer know our farmers, we have less control over the way our food is grown and over the kind of environmental and social impacts of food production. Here at Spirit Dog Farm, we’re proud to provide locally grown farm fresh produce and to be a part of the Certified Appalachian Grown network of farms! Rise Up! It’s Time! God Is Speaking! 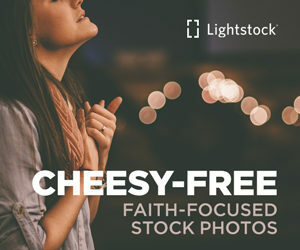 Copyright © 2018 Rev. V. Ohle & Spirit Dog Farm. All rights reserved.